Avaaz - ACTA - Time to Win! 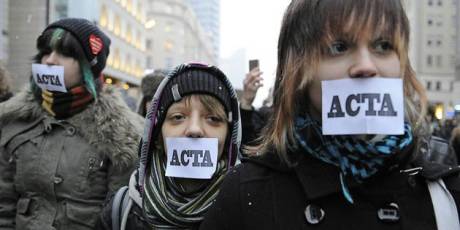 As citizens concerned about the content and the process of the ACTA agreement we call on you to instruct the European Court of Justice to do a full assessment of its threats to our rights and freedoms. The precious values set out in the EU treaties and charters must not be diluted or compromised to benefit large companies.